“By making commitments to not sell genetically engineered salmon, Kroger and Safeway have joined the large number of grocery chains, from Trader Joe’s to Target, that have wisely chosen to listen to the majority of consumers who do not want to eat genetically engineered fish,” said Dana Perls, Food and technology policy campaigner with Friends of the Earth. “Now Costco, Walmart, Albertsons and other retailers need to catch up and provide their customers with what they want: natural, sustainable seafood that isn’t genetically engineered in a lab,” Perls added. 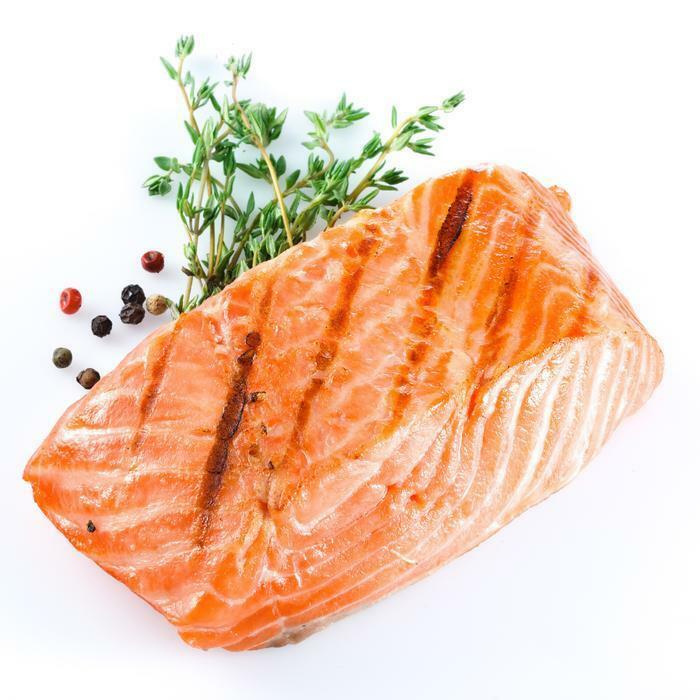 The two grocery chains bring to about 9,000 the number of stores across the country that say they won't carry AquAdvantage salmon regardless of whether the U.S. Food and Drug Administration approves it for public consumption, which it has not yet officially done. While the FDA ponders its decision, Canada has already cleared the way for Massachusetts-based AquaBounty Technologies to begin exporting genetically-modified (GM) salmon eggs from its hatchery on Prince Edward Island, Canada, to a site in Panama, where the eggs will be hatched and the resulting fish grown. AquaBounty says the eggs include a gene from the Chinook salmon that provides the fish with the potential to "grow to market size in half the time of conventional salmon." A Canadian environmental group called it "an alarming decision that sets Canada up to be the source of global environmental risk." The FDA has already made a preliminary finding that the salmon probably wouldn't harm the environment since it would be raised in tanks away from the ocean.